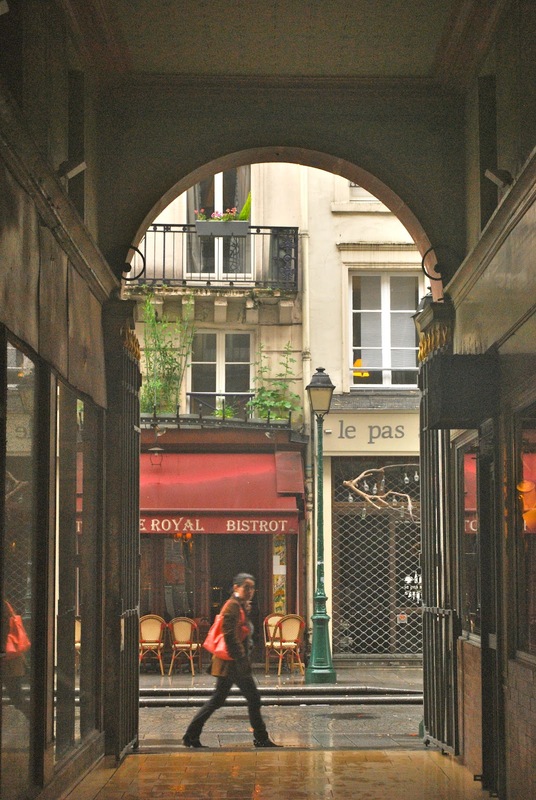 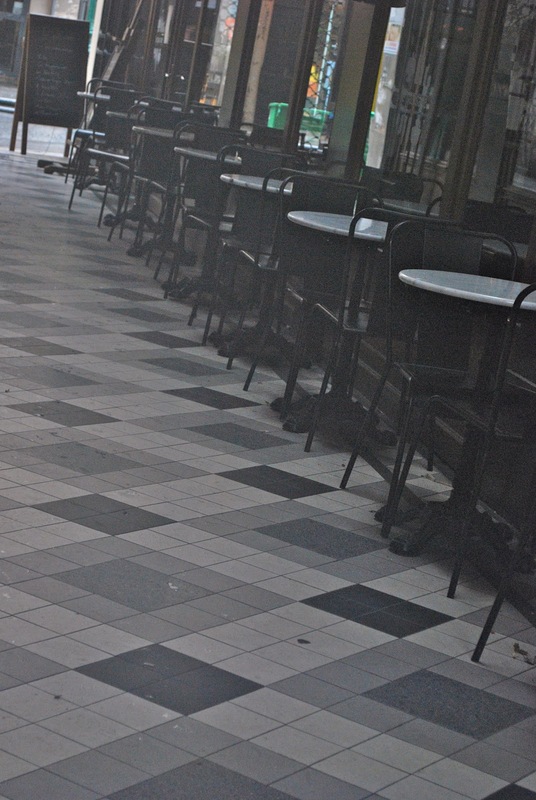 Thanks to Sophie Pasquet leading the way on her excellent Better Paris Photos Course I was introduced to more of the hidden, or secret, covered passages of Paris. 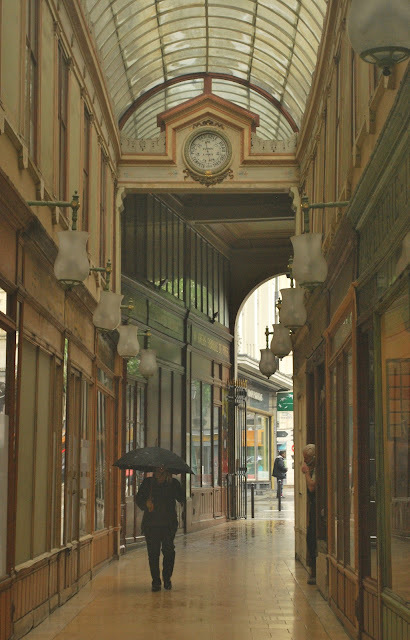 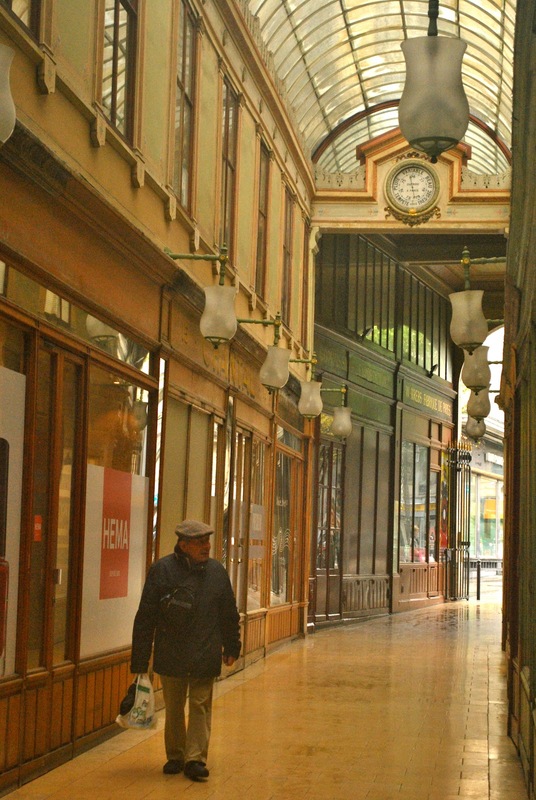 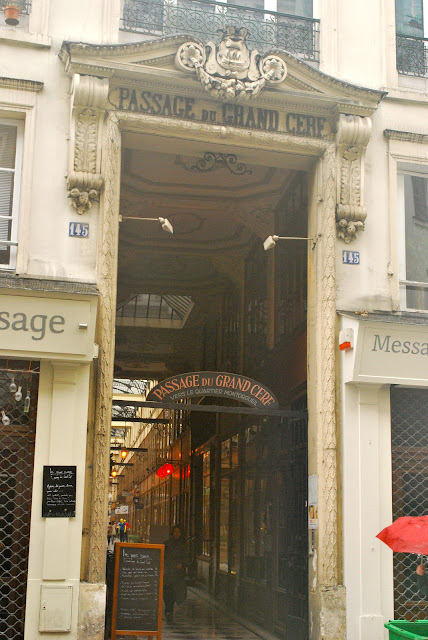 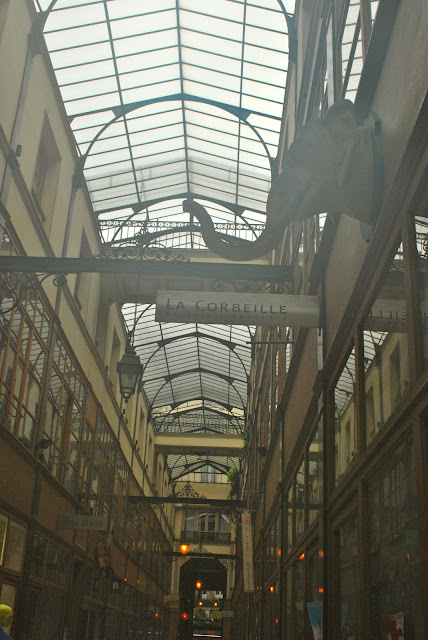 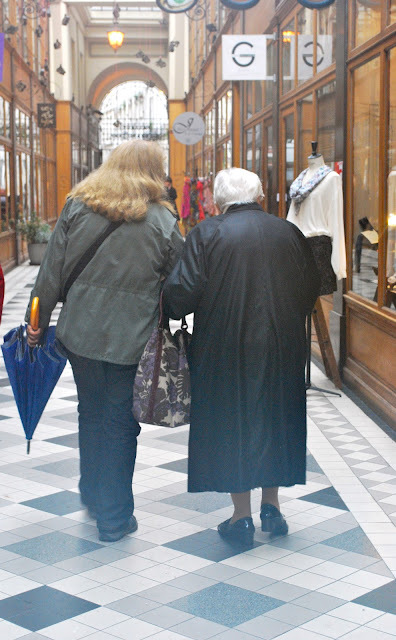 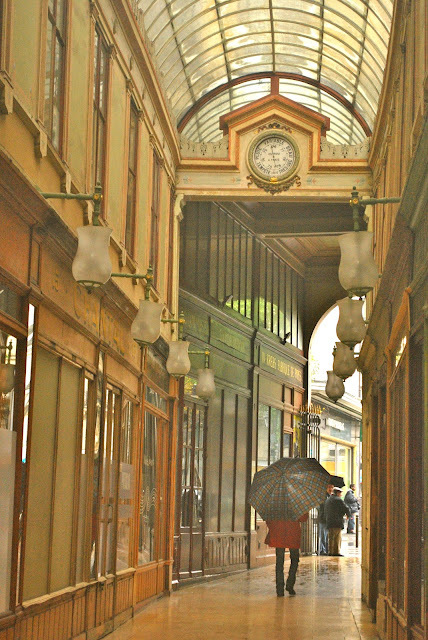 These splendid Belle Epoque arcades with their high glass ceilings and mosaic floors were built at the beginning of the 19th century so the emerging middle class could shop and dine in the comfort of a warm, dry place protected from inclement weather and often dirty streets. At the height of their popularity there were 150 of these galeries, but the advent of the department store around 1850 saw the decline of some and others were demolished in the redevelopment of Paris by Baron Haussmann. Only about 20 of these treasures remain, so do try and discover a few on your next visit to Paris ... they sure beat our typical generic shopping malls !